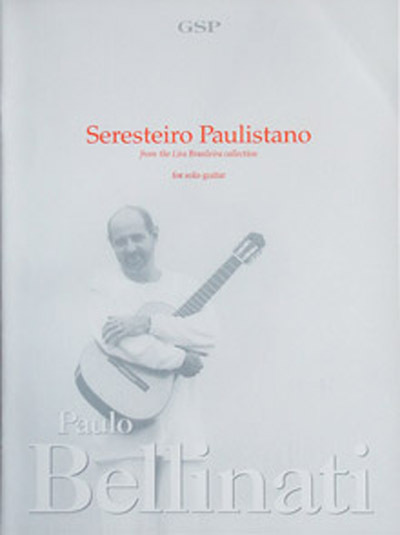 Seresteiro Paulistano (Sao Paulo's Troubadour) is a Seresta dedicated to the great arranger, pianist and composer Nelson Ayres. Together with the Serenade Waltz, they form the main repertoire of the singers and seresteiros (troubadours). They are romantic songs and their lyrics confessing true love. Orlando Silva was the best singer of this style and his recordings from 1935-1942 are essential listening.